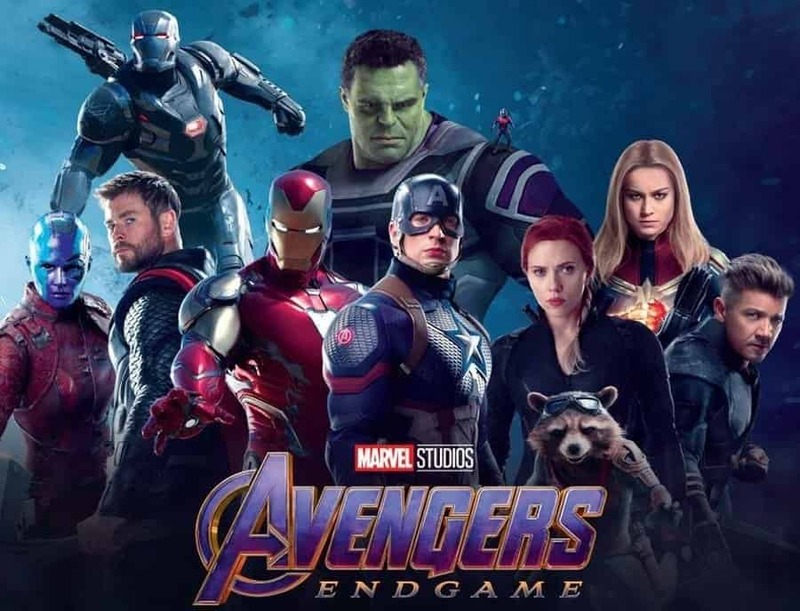 With Disney currently on overdrive prior to the release date of Marvel Studios’ Avengers: Endgame and planning launch of Disney+, the online streaming service under the Disney banner, a lot seems to be happening behind the scenes. With so much going on, not even Disney is able to keep up, with a single slip up from one of the Top Executives of Disney’s High Council potentially leading to massive losses for the Disney banner in terms of revenue. 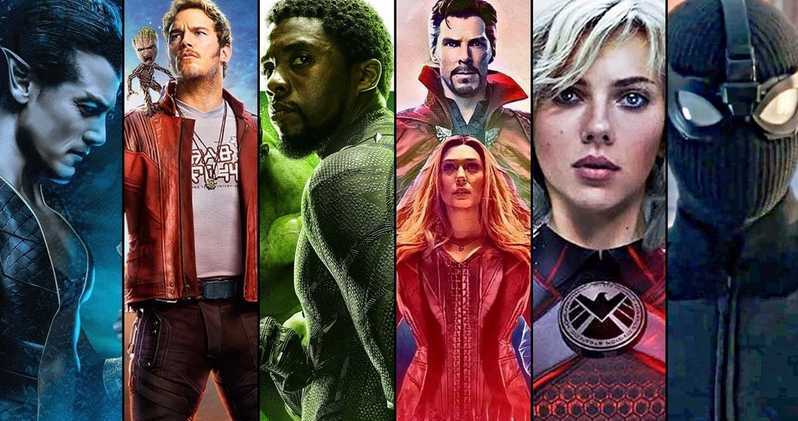 The Disney+ Streaming Service launch was hoisted earlier this week and there, one Disney executive went lip-loose, revealing Marvel Studios actually have plans for the upcoming San Diego Comic Con, which for the first time in history, was poised to go Marvel- Less. 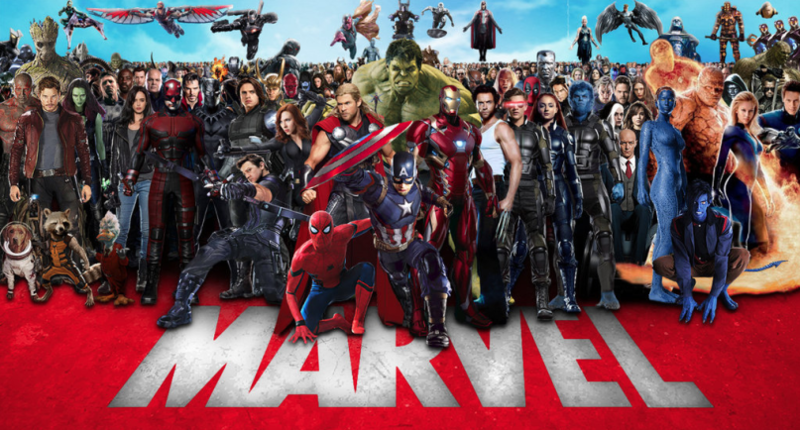 Presenting – Disney accidentally reveals Marvel’s Top Secret Comic-Con Plans!! This executive (who will not be named) is the reason fans now know that Marvel Studios is actually coming up with something to present in the San Diego Comic-Con, one of the world’s largest gatherings of pop culture personalities and celebrities in one roof. The Disney executive even relayed crucial information regarding future Marvel plans, revealing that Marvel Studios have planned events for not only the San Diego Comic Con coming this summer but all the way to the D23 Expo happening in August. To be honest, it is about time that the fans were allowed a breather. 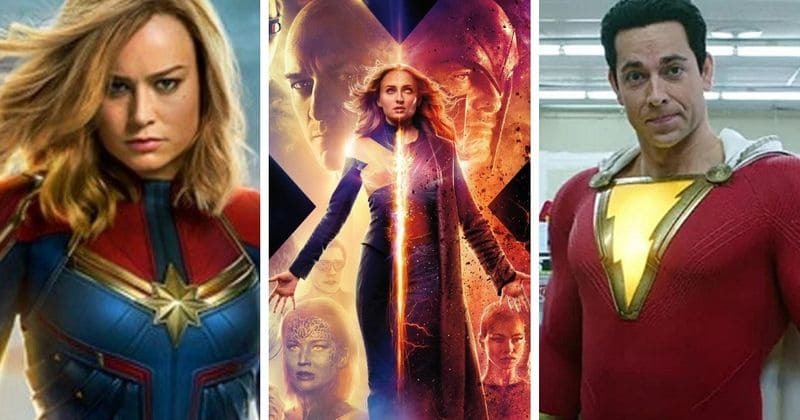 The year of 2019 has been jam-packed with a lot of movies in the superhero genre. There were Aquaman and Shazam from the DCEU. Venom was another movie to watch out for. 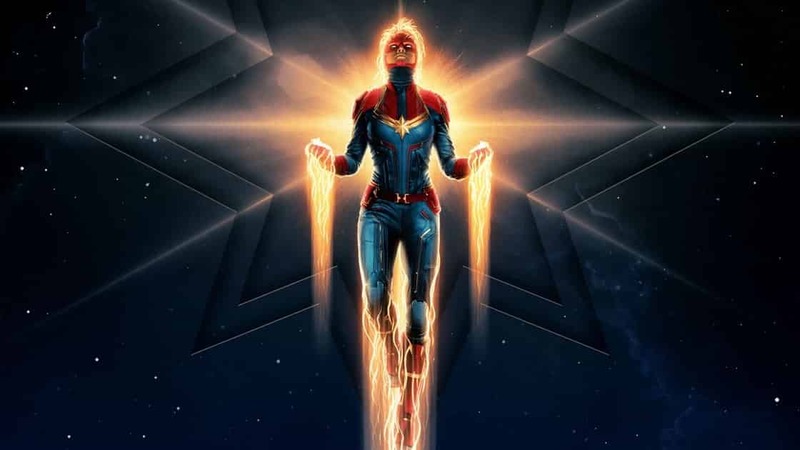 Marvel released Captain Marvel. Let us also not forget M. Night Shyamalan’s Glass, a contemporary take on a realistic superhero for the modern world. X-Men: Dark Phoenix is also on the way. 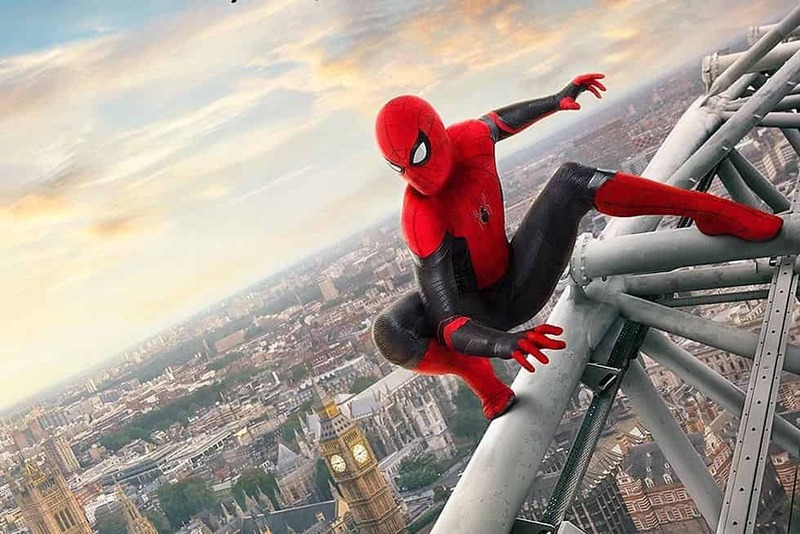 All in all, Spider-Man: Far From Home being the last superhero movie of 2019 is welcome news. It means Spider-Man gets to have the last laugh in a year dominated by capes, cowls, and spandex. 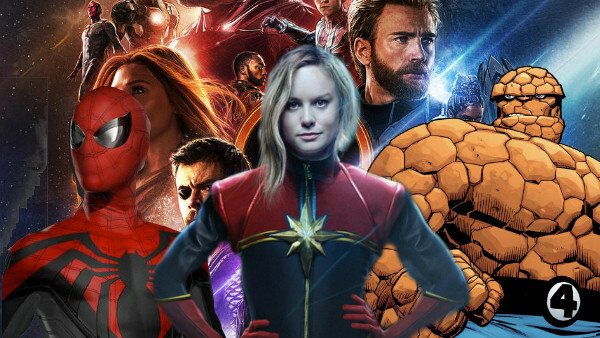 Marvel will surely reveal the newest movie slate pretty soon. But to keep the fans guessing, they will probably reveal it at a later date post the release date of Spider-Man: Far From Home. Game of Thrones Season 8 Premiere – What Does Arya Ask Gendry to Build?